Guar seed and guar gum price were under pressure of profit booking in forward market. Investors trimmed upper positions for their future contracts. Local markets are stable and strong. Local demand of guar and guar gum is continuing at current prices. Traders and guar gum powder processor are buying guar and guar gum at lower prices. In long term guar will get good support from crude oil prices. Crude oil prices are improving with growing rate since last upward trend prices of crude has not come in major downward position. guar and guar gum will regularly be getting support from improving crude oil prices. 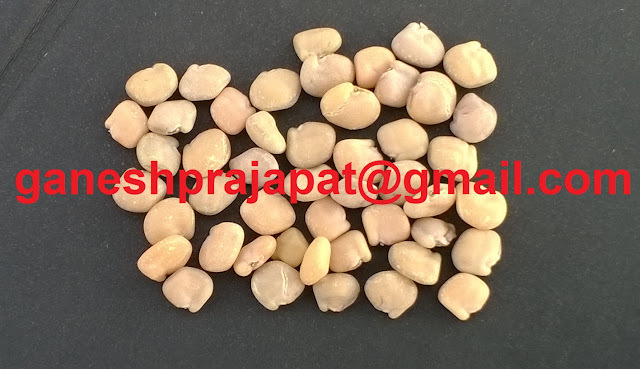 Good quality of guar seed is traded at Rs 4600/100Kg and average quality guar seed is traded at Rs 4400/100 Kg. Standard quality guar gum is traded at Rs 10000/100 kg. In interior location guar is traded up to 4200/100 Kg. 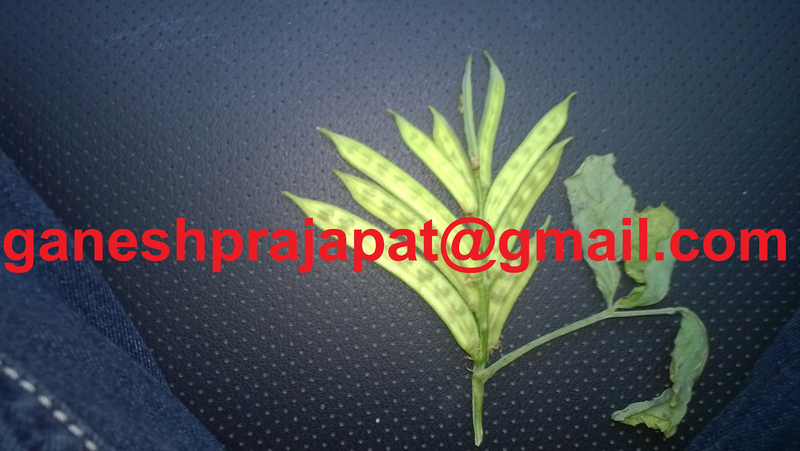 guar seed is being traded weak in future market. At NCDEX (National Commodity & Derivatives Exchange Ltd) guar seed-10MT is being traded at Rs 4455, 4616, 4686 lower by by 1.91 per cent or INR 88/100 Kg, 1.93 per cent or INR 91/100 Kg, 1.62 per cent or INR 77/100 Kg with open interest of 129330, 96570, 14020 for February, March and April. Guar gum is being traded weak in future market. 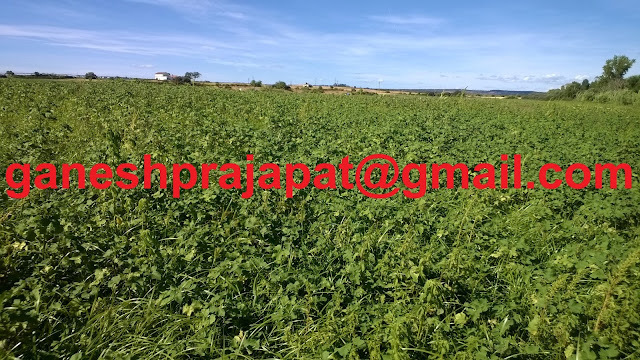 At NCDEX (National Commodity & Derivatives Exchange Ltd) Guar gum- 5MT is being traded at Rs 9765, 9890, 10020 lower by 2.55 percent or Rs 256/100Kg, 2.66 percent or Rs 270/100 Kg, 2.93 percent or Rs 302/100 Kg with open interest of 36355, 45155, 255 for February, March and April contract. Arrival of guar has reached lower than 20,000 Bags per day. Farmers are carrying small amount of guar commodity to market for their financial requirement. Peak arrival of guar seed period has gone. Arrival of guar commodity to local markets will drop further. Farmers are getting competitive price for their guar at upper side from local traders. Guar gum and guar price will strengthen with strong crude oil price. This is fundamentally very strong week for Guar gum and guar. In international market crude oil is being traded above USD 70 /barrel. Active rigs drilling for oil in US is around 175 increased by 12 rigs. Total active rigs in USA, including oil and natural gas are 947. Prices of crude will also gain with weak dollar. In next week it is expected that Brent crude oil price will remain above USD 70/barrel. 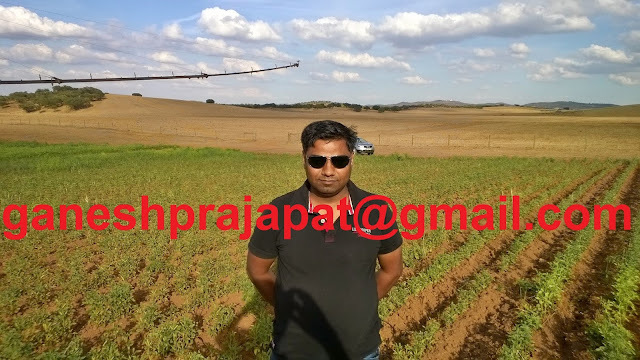 Stability in crude oil price will give boost to guar and Guar gum price in Indian market. Guar price and Guar gum price are moving upward with stability. Today future market will open after three days. NCDEX is major source for price discovery. guar price and Guar gum price have noticed strong in local markets during last three days. guar is being traded above Rs 4500/100kg in secondary markets. In major markets guar is being traded above 4700/100 Kg. Guar gum is being traded at Rs 10,200/100Kg. It is noticed that millers are buying guar aggressively at higher prices. As per marketman before realization of February contract in future market- NCDEX, Guar seed price will cross level of Rs 5000/100Kg and Guar gum will cross level of 11000/100Kg. At this time physical market of guar and Guar gum is very strong. 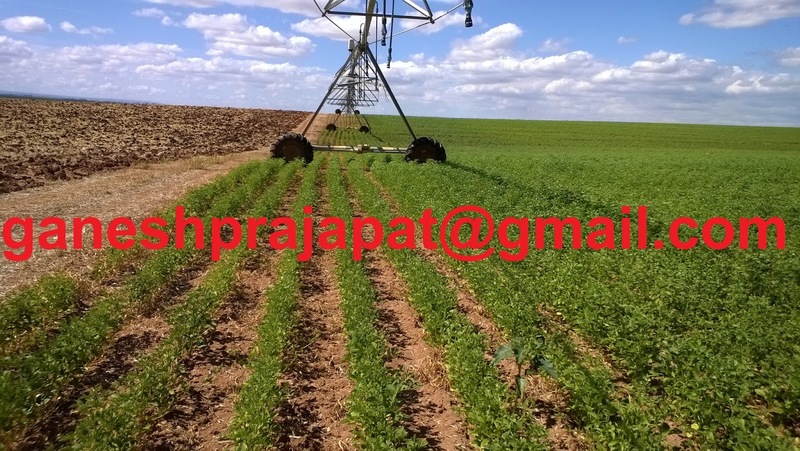 Demand of guar and Guar gum will increase with drilling of new oil well in USA. In international market OPEC countries want to take crude oil above the level of USD100/barrel. OPEC countries are cutting their crude oil production. Higher crude oil prices will also lead to increase in tax collection in USA and other developed countries. As per information arrival of guar seed has dropped in local markets. Arrival has dropped below 20,000 bags per day. It will drop further. Farmers and small traders will hold guar in expectation of better price in near future. 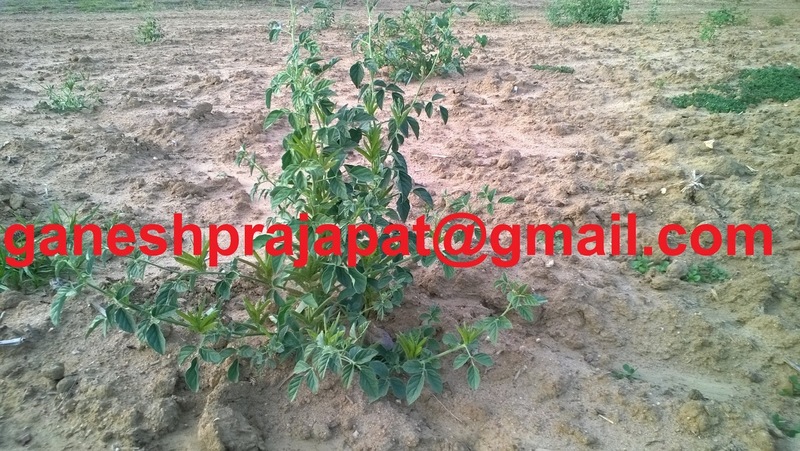 Currently supply of guar is low and demand is high. Meanwhile at time situation are also fertile ground for speculators. Speculators may try to influence market as per their requirement. New arrival of guar will come in market after October-2018. Any upward peak movement in prices will be suspicious and unstable. This period is also crucial for new business as drilling chemical companies will search Guar gum suppliers for new fiscal year contracts. Not only oil drilling companies but all other Guar gum user like pharmaceutical, food, textile and other industries. 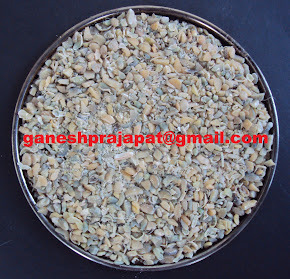 Guar and Guar gum remained strong with demand from factories. Yesterday of Monday, in starting of new week demand was noticed in local market. Guar prices and Guar gum price are strong due to poor arrival in local markets. As per marketman factories are procuring material by quoting 40-50 Rs /100Kg higher than market price. In Guar growing belt most of agriculture commodities are strong. Guar and Guar gum price, are stronger with poor production and increased international demand. Yesterday forward business of Guar seed and Guar gum was closed due to upper circuit in NCDEX. 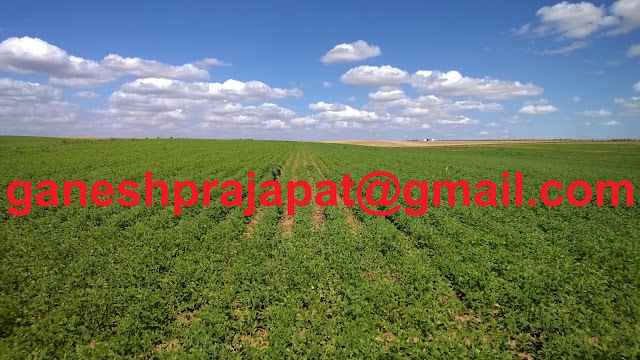 Future contract of Guar and Guar gum for February months was closed at Rs 9587/100Kg and Rs 4410/100Kg. During las month NCDEX guar price and NCDEX guar gum price are quoted lower than physical market. 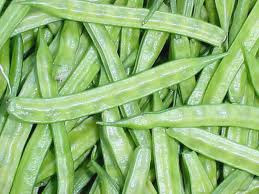 Guar and Guar gum price are strong in local market. There are possibilities of speculations. Speculators may try influence market with selling pressure. 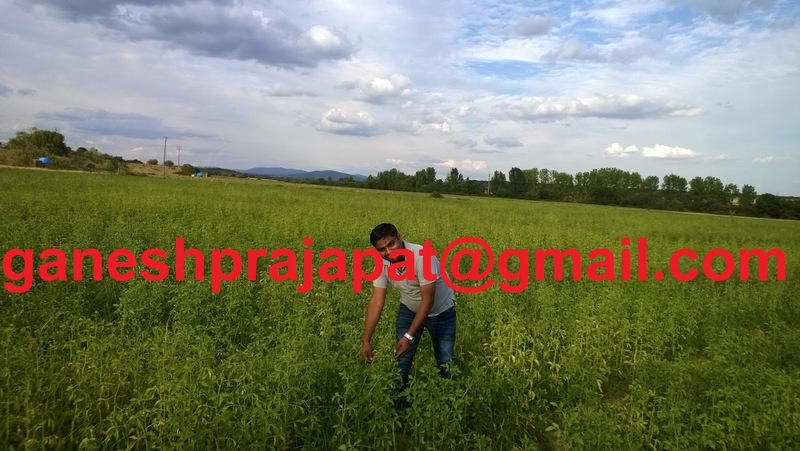 Prices of Guar will remain strong up to arrival of next crop. Stability in crude oil prices will lead to further strengthen in Guar and Guar gum prices. New oil well drilling activities are increasing in USA due to higher crude oil prices. 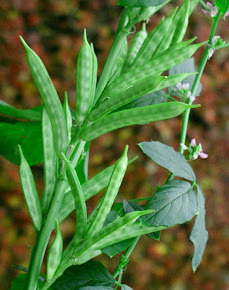 Other substitutes of Guar have been developed but they are not effective, and their results are not as good as Guar gum. 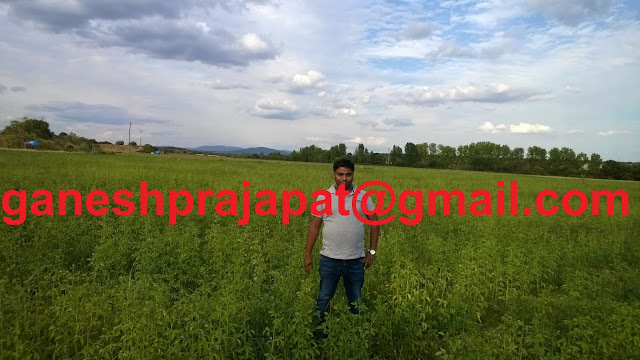 Stability in prices of Guar seed and Guar gum after level of Rs 4500/100Kg and Rs 10,000/100Kg is very important. Except Guar gum, Guar Churi and Guar korma are also very strong in market. Animal feed protein prices are also strong due to upward prices of Soybean in international market. 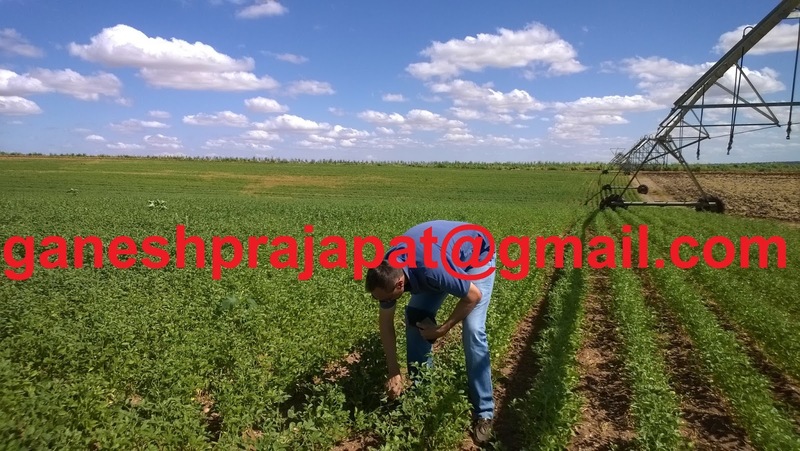 Prices of Guar seed and Guar gum will strong in this week.